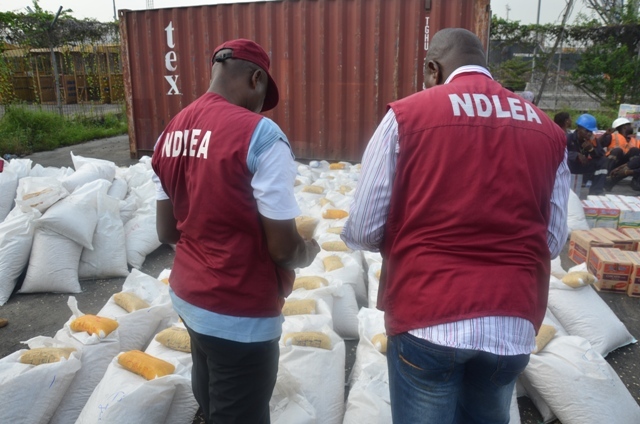 The National Drug Law Enforcement Agency (NDLEA) in Borno says it has seized more than 20 tonnes of illicit drugs from 87 suspects within two years. 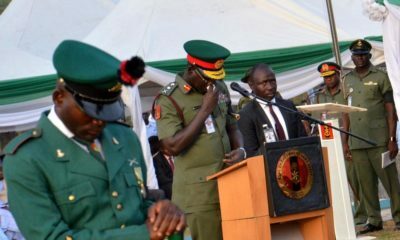 The Commandant of the agency in Borno, Ona Ogilegwu, announced this in Maiduguri on Sunday during an interview with the News Agency of Nigeria (NAN), stating that the agency made the seizure in Maiduguri from 2014 till date. He said the command had also recorded 38 convictions, 40 awaiting trial accused while nine caught with minimal and negligible quantity were counseled, rehabilitated, warned and released. It will interest you to know that the command had been recording remarkable successes in its fight against drug abuse in Borno. 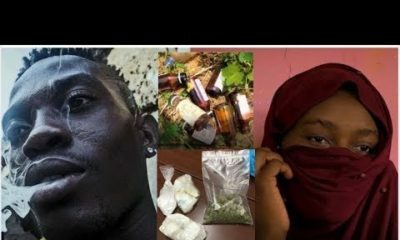 The command has so far recovered a lot of psychotropic substances in different raids ranging from Indian hemp, cough syrup, diazepam and cocaine, among other drugs. In spite of the strangulating insurgency confronting the state, the command is still living up to its expectations of curbing the menace of drug abuse in the society. However, the challenges are too enormous as our offices in Baga, Gamborun Ngala and Banki have been completely raised by the insurgents; only Biu office is functional. Most of the people abusing drugs are youths. We, therefore, warn their parents to talk to them. Drug offences carry life sentences and anybody found guilty would be sent to jail,” he warned. 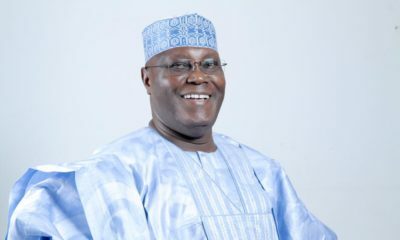 The News Agency of Nigeria (NAN) was established by the Federal Government of Nigeria in May 1976 to gather and distribute news on Nigeria and cover events of interest to Nigeria at the international level for the benefit of the Nigerian Media and the Public.